I grew up in Pontiac, Michigan. Although my parents did not work for an automotive company, most of my relatives did. I guess that’s why I decided to become a mechanical engineer. 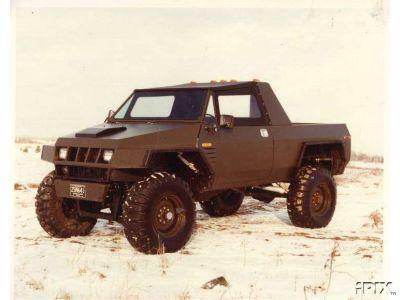 After spending a few months in Army Reserve training, I started my career as a process engineer at GM Truck and Coach, then moving on to Chrysler as a design engineer in the chassis and suspension area of trucks. After 9 years at Chrysler, opportunity knocked and the family moved to Tennessee. I retired from Nissan in 2003. Do you have any personal or favorite web sites? Datsun-roadsters@autox.team.net – a site dedicated to enthusiasts of Datsun Roadsters and their restoration. I think my sentimental favorite was a 1953 Dodge Pick-Up we called Junky Jenny. 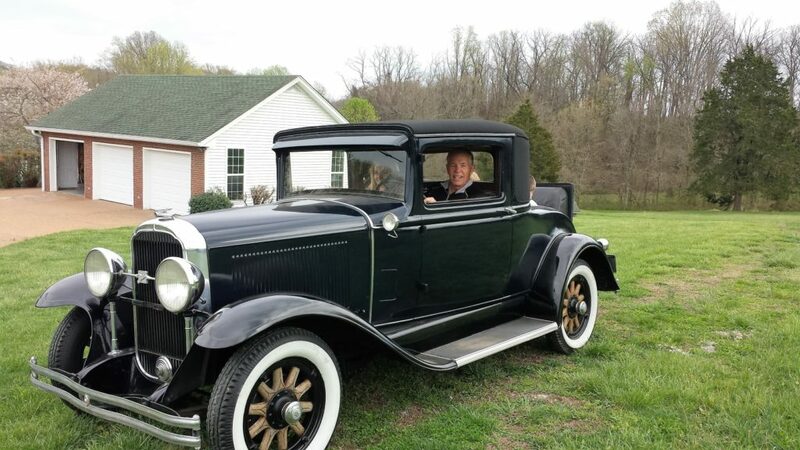 It was my 1st antique/collector car. However, in the middle of restoration, we had to sell it when moving to Tennessee. My last job at Chrysler was at their Defense Division. We were building a vehicle to satisfy and compete with others for a Jeep replacement. The vehicle was named “The High Mobility Multi-Purposed Wheeled Vehicle” or HUMVEE as it is called now. I was supervisor in the engine, suspension and drive train area. I really enjoyed designing in one room and almost immediately assembling in an area just behind. We incorporated a lot of innovation into our submission. Driving it was a blast. Unfortunately, it became clear that Chrysler was not going to win the bid so I began looking for another job. That led to the family moving to Tennessee.